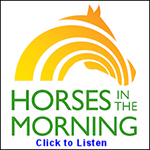 SmartPak Monday Morning Feed: How Tight Should My Surcingles Be? A horse blanketing SmartTip in under a minute: how tight should the surcingles be on your horse’s winter blanket? Blanket fit is a critical component of proper blanketing technique in the winter: sure, it’s important to have the right features and weight for your horse’s specific needs, but it’s equally important that the blanket fit properly as well. 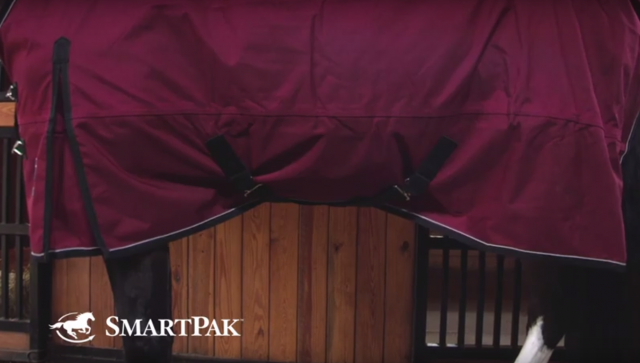 Part of blanket fitting comes down to having the right size (click here for another great SmartPak tutorial on how to measure a horse for the right size of blanket), but it’s also critical to have the surcingles fitted properly as well. 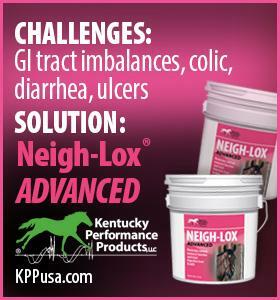 Too tight can create painful rubs, and too loose can allow a horse’s leg to get stuck and disaster to strike. This SmartTip video shows you exactly how tight surcingle straps should be!